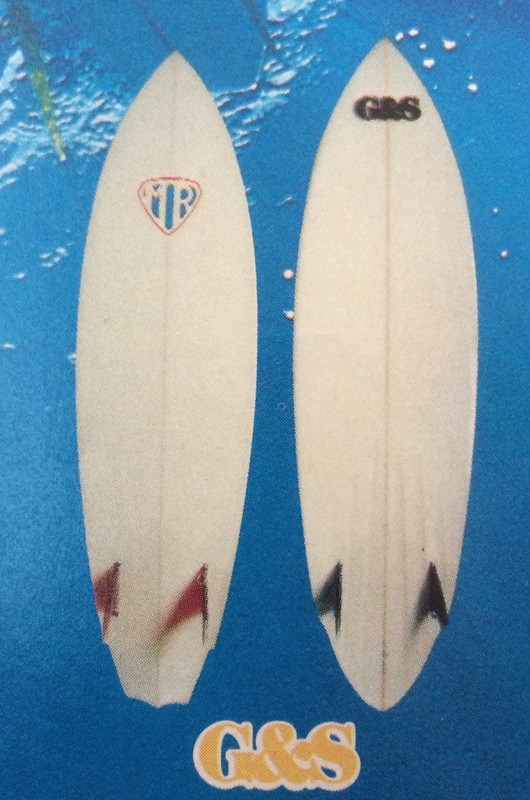 : Board Collector: MR bat tail Part 2. 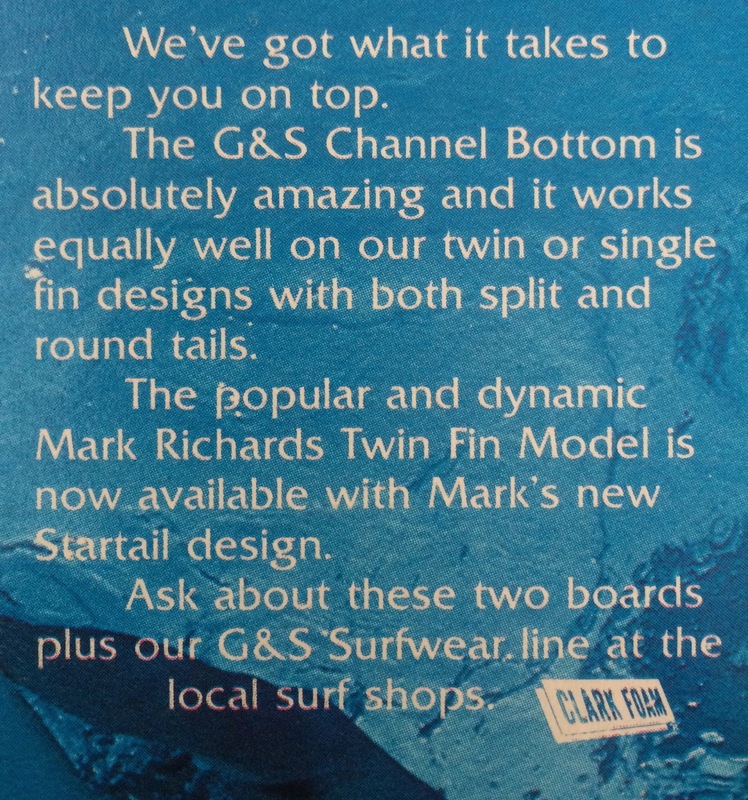 Apparently they were called 'Star tails' at the time!! 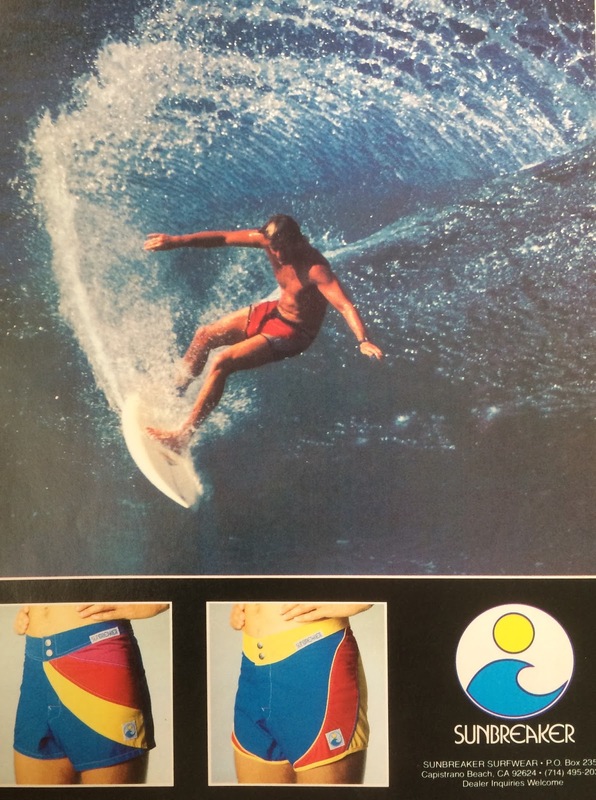 Here's a nice pic of big Simon modelling some tight shorts, just for fun.